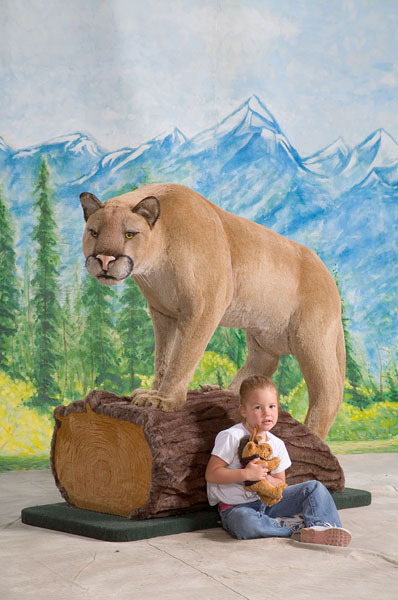 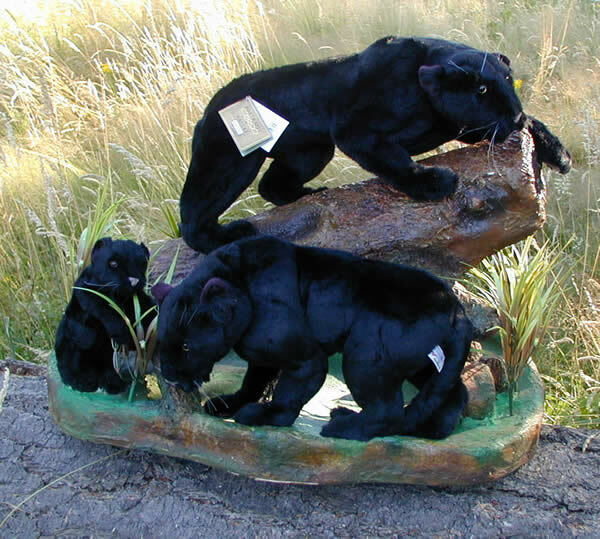 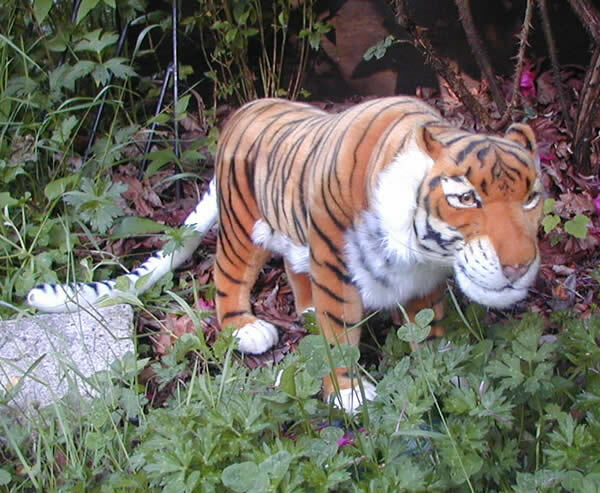 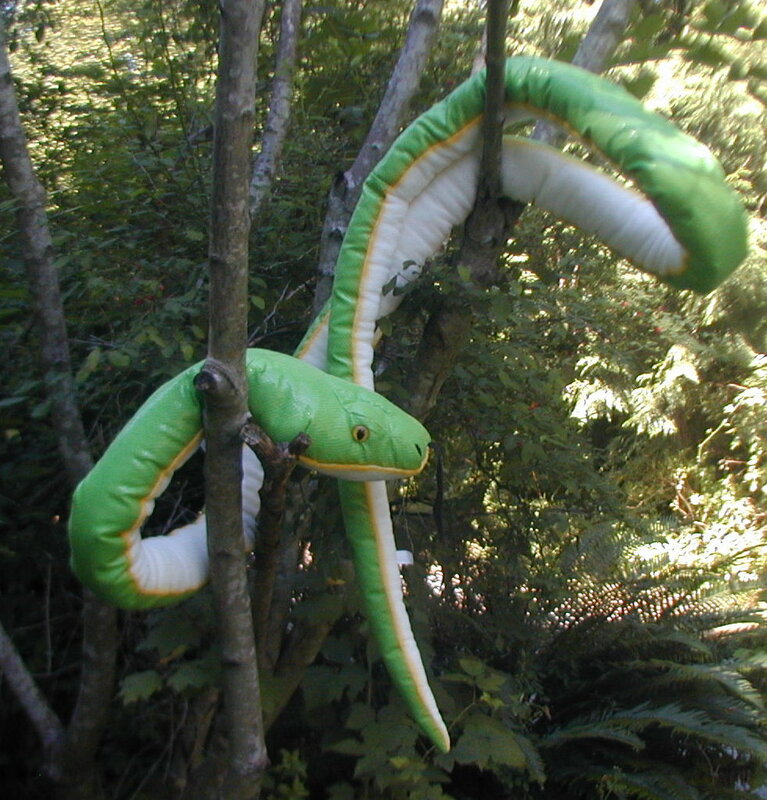 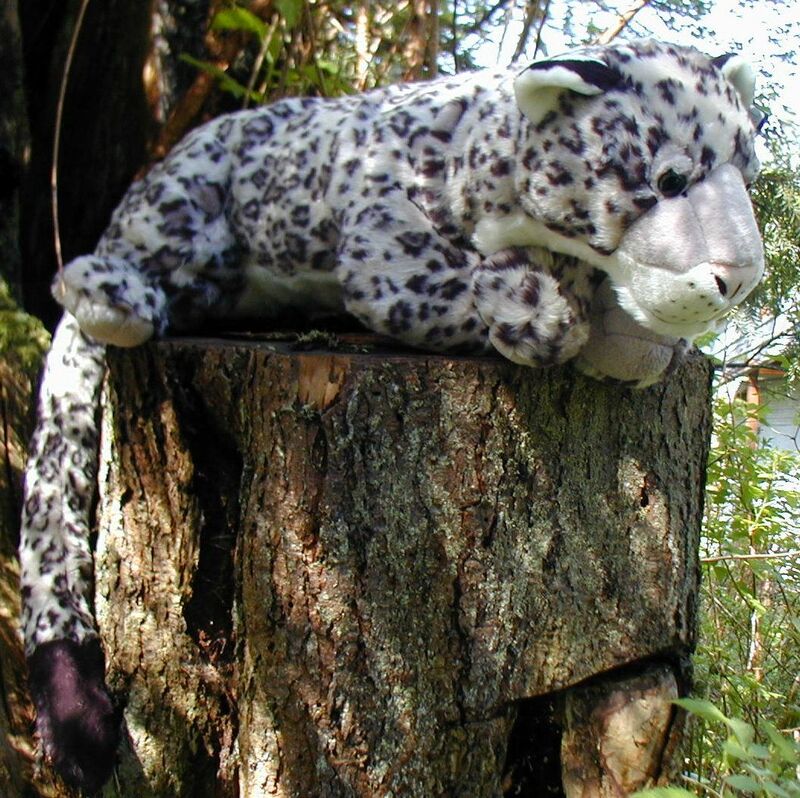 Make a Big impression with one of our Jumbo Sized Stuffed Big Cat display animals. 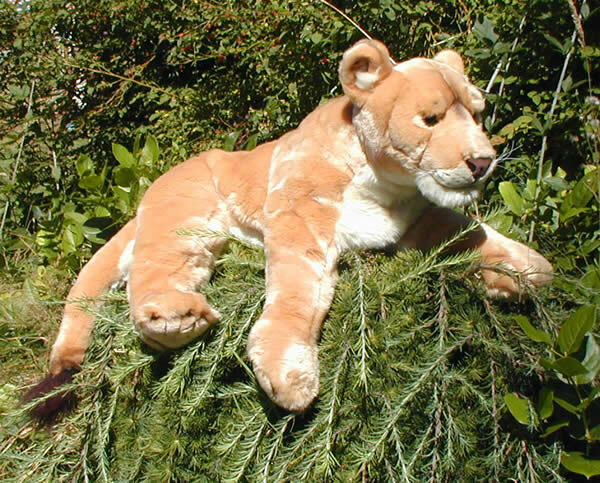 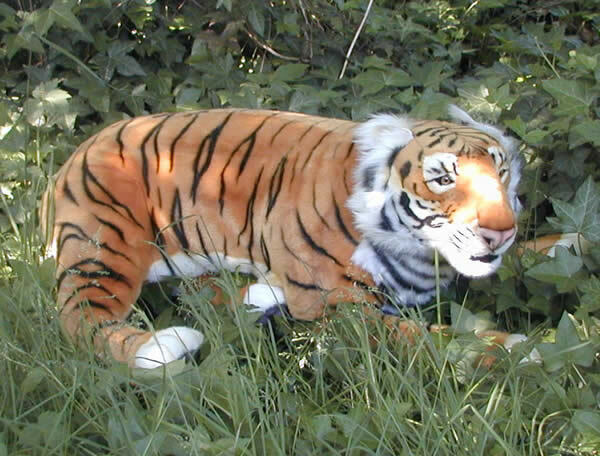 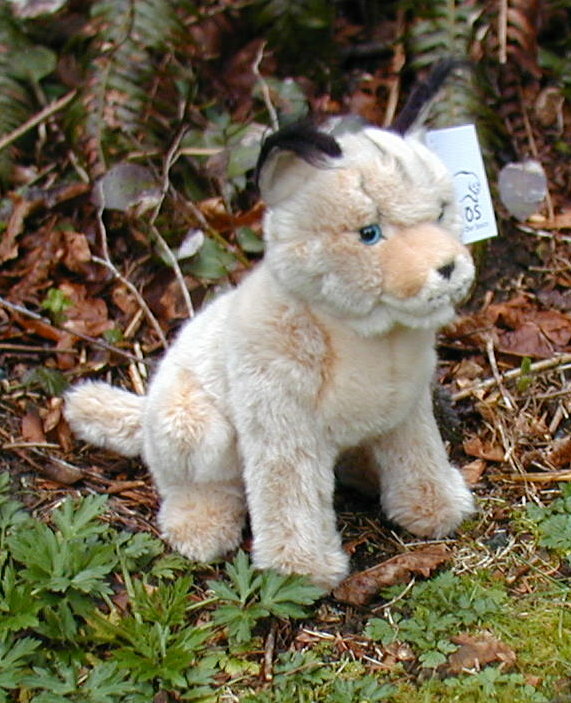 These Large Stuffed Big Cats are Life Like and Realistic Looking. 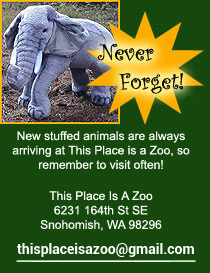 Welcome to the Large Stuffed Jumbo Cats section of This Place is a Zoo! 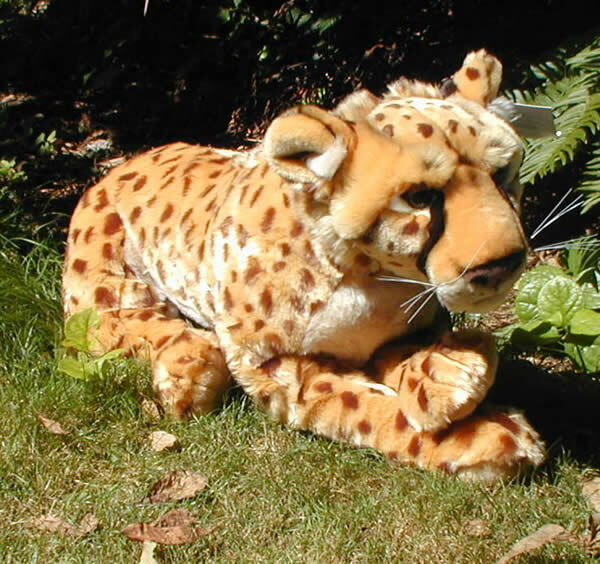 We have a huge selection of giant stuffed jungle cats, including bengal and white tigers, lions, cheetahs, leopards, cougars and more! 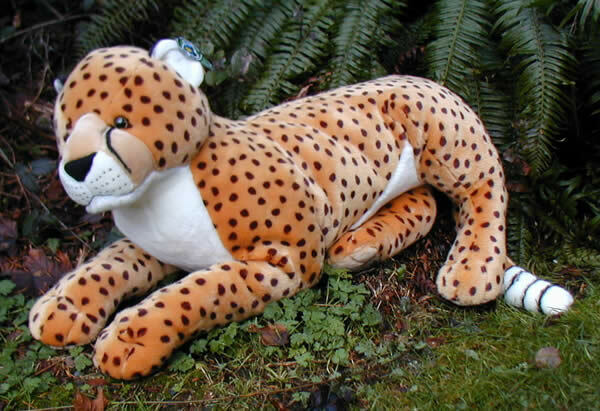 Many of these large stuffed big cats are soft and cuddly, but we also have several extra large stuffed cats that are very realistic looking and almost life sized. 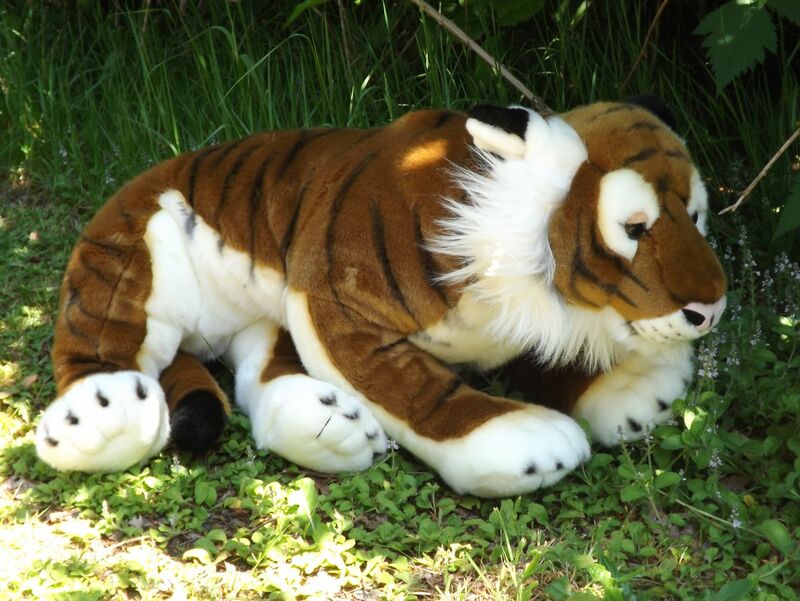 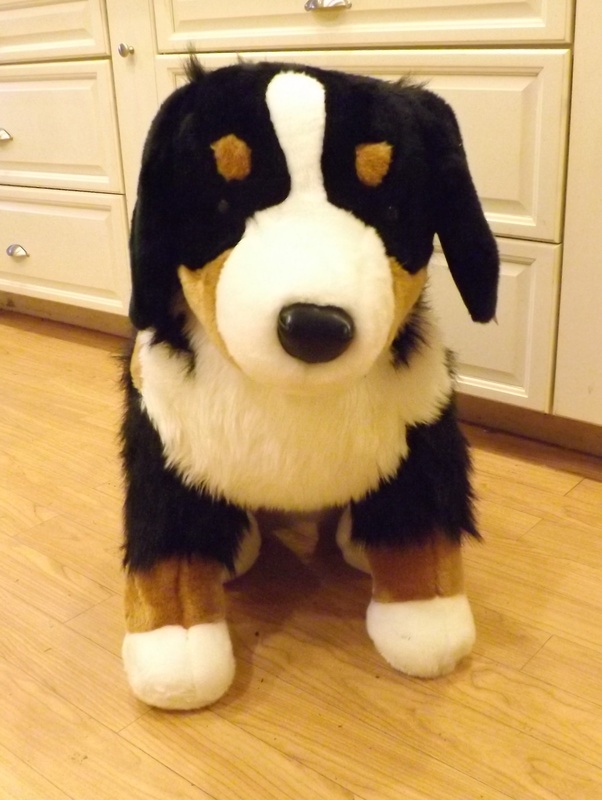 We attempt to have all of our large stuffed animals in stock for immediate delivery, however some of the very large life sized stuffed cats will need to be drop shipped. 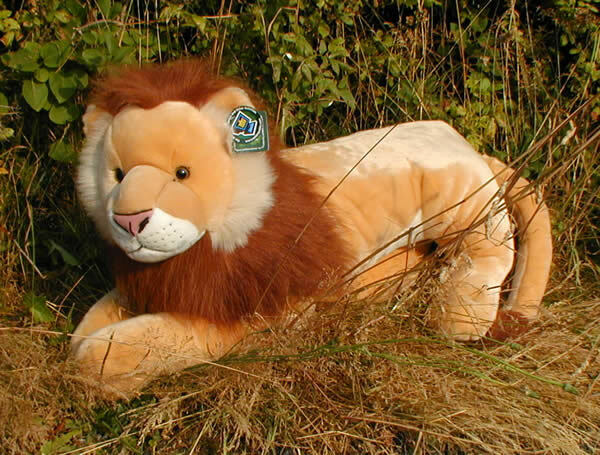 Shipping and handling charges will be added to each big cat purchase. 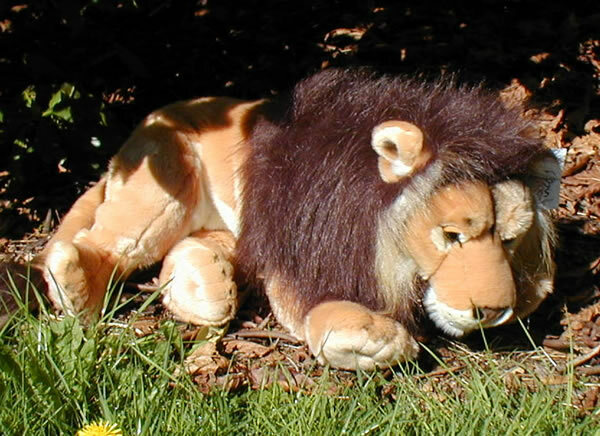 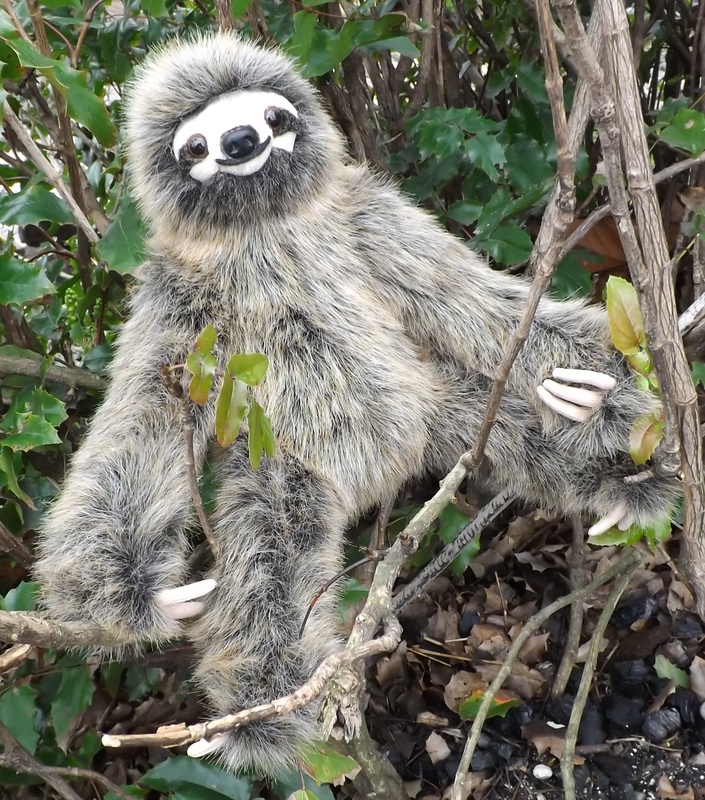 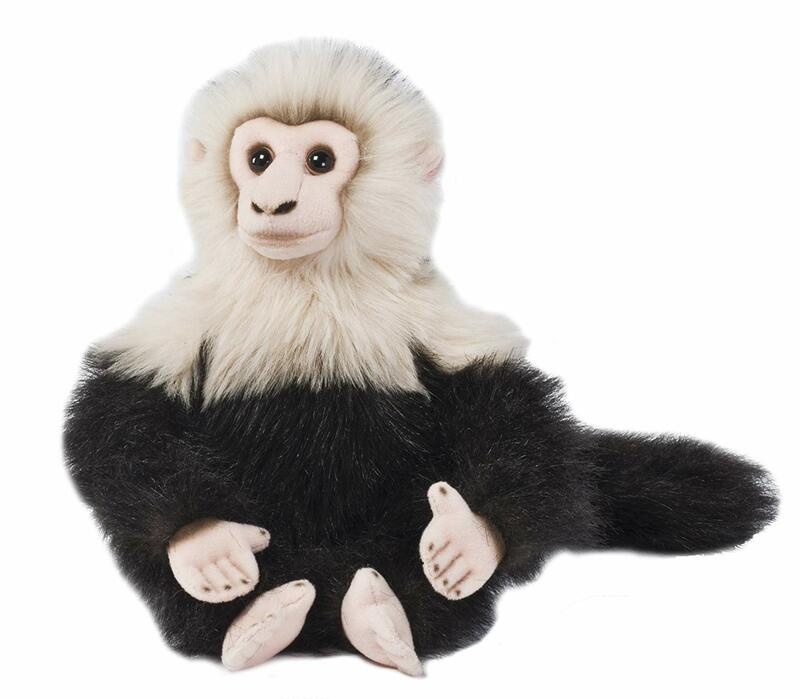 Some of the extra large stuffed animals are not available for international orders or for express shipping. 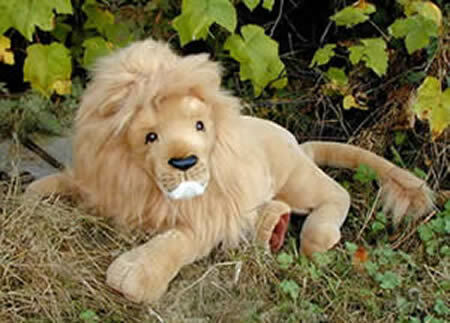 Check out each and every page of these beautiful and realistic big stuffed felines by clicking on the icon picture of each section!